Discussion in 'iPhone and iPad Games' started by Matt2015, Aug 8, 2015. Knight Withstand is released today. Guys, please support us by downloading the game for free and leaving a rate comment on it. We really appreciate it if you support us and help us to improve our work for next coming apps. 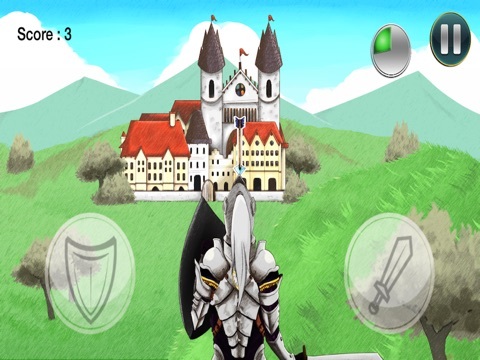 Knight Withstand : A unique and fast-paced arcade that will keep you hooked for hours. ****Users comments**** “Great fun, and addictive” Dandiline “Keep getting the urge to beat my top score, really addictive” Colinzeal “Love it, really nice idea, well done” MikeJones409 The latest game from Trafalgar Soft Company. Set in the 13th century, you’re a knight attempting to overthrow the evil king who is oppressing the population into poverty and misery. 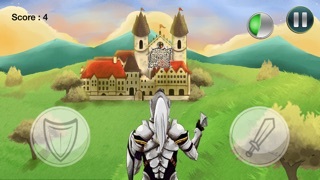 To end the king’s reign of terror and free the population you need to conquer and take over his majesty’s castle. However, to crush the king and take control of the castle and the empire you need to protect yourself from the constant attacks from the castle of arrows and nets using either your sword or your shield. ****How to play the game**** *Watch and see if you are being attacked by either a net or an arrow. *If an arrow is coming towards you, use the shield to protect the knight from the arrows. *If you a net is coming towards you, use your sword to cut the net. ****Features**** 100% ORIGINAL GAMEPLAY *Everything has been created from scratch by our hard-working team at Trafalgar Soft Company. Therefore, this is a completely original game and not a cheap re-skin. *New and original concepts and innovative gameplay. *Beautiful graphics. *Easy and fun to play, but challenging to master. *Unlock new characters. FREE TO PLAY *Entirely free to play, with in-app purchases available. TUTORIAL *Not quite sure what to do? Not sure how to play the game? Not a problem. 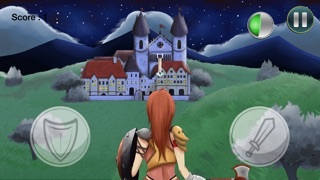 The app has a special tutorial that will guide you through slowly and clearly at how to play the game. UNIVERSAL APP *Launched exclusively for iOS devices, and specifically designed for iPhone and iPad. 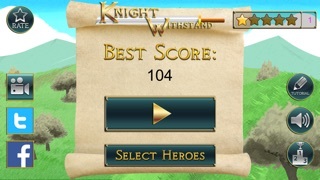 HIGH SCORES *Challenge your friends in a global and daily high score battle. *Game Center Achievements. DOWNLOAD IT FREE NOWW !! !